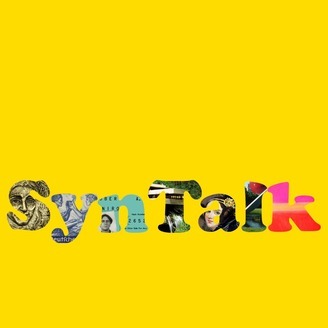 SynTalk (short for Synthesis Talk) is a freewheeling interdisciplinary talk show with a philosophical approach to understanding the world from a long term perspective. SynTalk believes that all understanding lies on nodes, and it therefore brings together concepts, ideas and impulses from different epistemological categories. 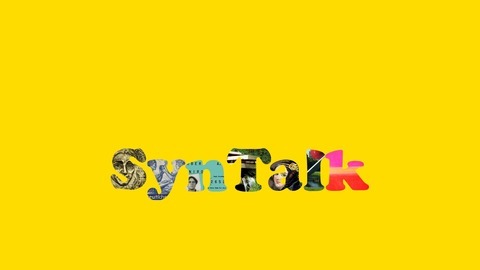 SynTalk usually deals with disciplines such as art, mathematics, computer science, literature, logic, sciences, social sciences, philosophy, psychology, media, music, medicine, politics, ecology, public policy, technology, economics, physics, anthropology, gaming, and artificial intelligence. SynTalk’s goal is to contribute & promote original interdisciplinary collaboration & thinking inside, outside and across academic institutions, companies, think tanks, independent intellectuals, students, entrepreneurs, hobbyists, connoisseurs, and common folk. In the long run, SynTalk aspires to become a global space for fence-less thinking. SynTalk is currently in Turn Five. SynToy (www.syntoy.com) is now available on App Store and Google Play.